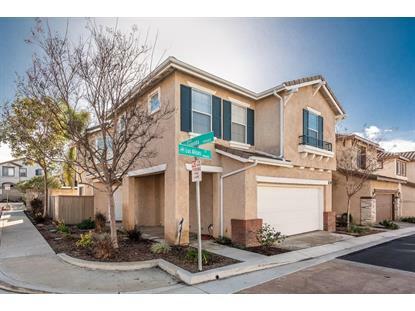 for $568,000 with 3 bedrooms and 2 full baths, 1 half bath. This 1,739 square foot home was built in 1999 on a lot size of 0.05 Acre(s). 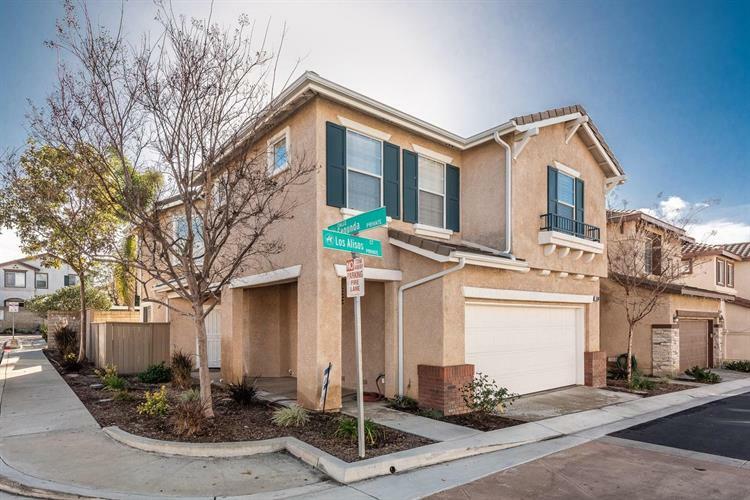 Welcome to this move-in ready bright 3 bed +2.5 bath + loft corner home in Camarillo. Clean and well maintained- it is tucked away in a quiet suburb but easily accessible to the freeway for all your daily activities. Kitchen with oversized ceilings opens to family room for modern living. Upgraded cabinetry and countertops, center island, and custom pantry shelving. Living room, eating area, spacious kitchen and half bath downstairs allow for navigable space to comfortably fitfamily and guests. Spacious Master bedroom with an oversized walk-in closet, separate tub and shower, and dual sinks. The upstairs leads to 3 bedrooms, 2 bathrooms, and open office or entertainment space. Upstairs large laundry room fitted with new large capacitywasher and dryer. Numerous windows line the walls to allow for an incredible amount of natural light with attractive plantation shutters that control it & keep privacy. Upgraded lighting fixtures throughout as well as a 2 car attached garage. Attic access foradditional storage. Stamped concrete backyard ready for entertaining. Enjoy the community pool/spa access, children's park, and RV parking. Ideal location for commuting, shopping, and entertainment- the relaxed atmosphere makes this space feel like an instant home!